Growth prospects for India remain favourable despite a slowdown in the global economy, but the government should speed up structural reforms and relax supply constraints in the energy, mining, and power sectors, the International Monetary Fund said on Tuesday. New Delhi: Growth prospects for India remain favourable despite a slowdown in the global economy, but the government should speed up structural reforms and relax supply constraints in the energy, mining, and power sectors, the International Monetary Fund said on Tuesday. 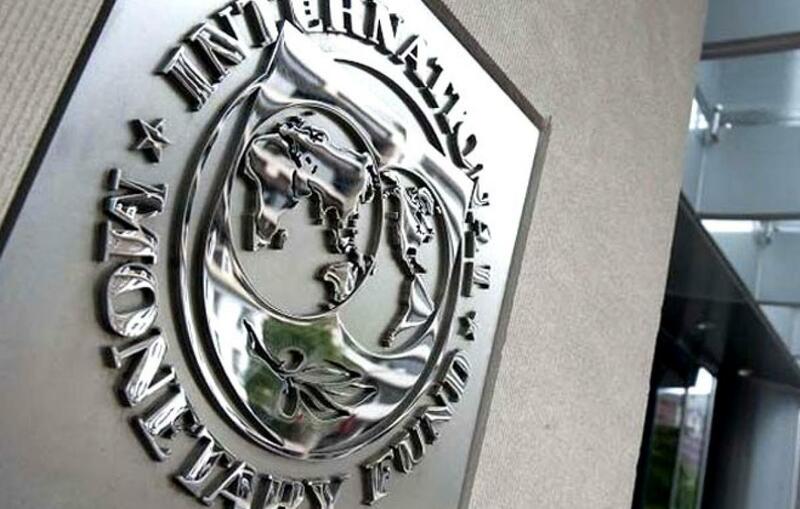 The IMF marginally lowered India’s growth forecast to 7.3 per cent this year, from its earlier estimate of 7.5 per cent, and said that a faster-than-expected deceleration in inflation provides leeway for modest cuts in interest rates. “India is still a bright spot but that’s partly because the other emerging markets are not so bright,” Thomas Richardson, the IMF’s resident representative in India, said as the fund released its latest World Economic Outlook. In September, RBI cut its policy interest rate by a bigger-than-expected 50 basis points to a 4-1/2 year low of 6.75 per cent, front-loading monetary easing in an effort to stoke a slowing economy. Since being battered by emerging market turmoil in 2013, India has brought down inflation and narrowed its external deficits. But, with government borrowing high, the IMF says India should reform taxes and trim subsidies to narrow its budget deficit. “Of the three fragile legs, two are now solid. The leg that is still fragile is the fiscal one,” he said.